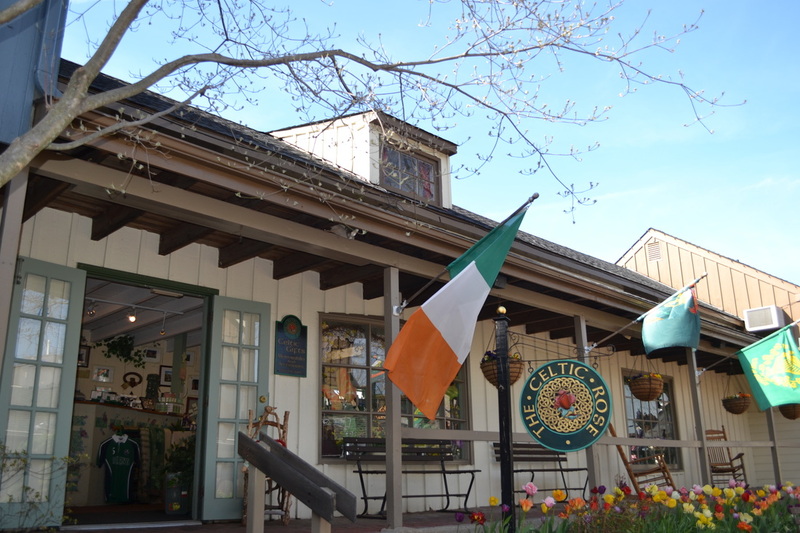 THE CELTIC ROSE is one of the 70 specialty shops of picturesque Peddler's Village in historic and beautiful Bucks County, Pennsylvania. Designed as a charming Irish country cottage, our shop offers customers a unique Celtic shopping experience. At The Celtic Rose, you will enjoy Irish art, crafts and culture, expressed in an array of authentic apparel, Celtic jewelry, fragrances, toys, crystal, music and more. There are Irish gifts for babies, weddings, for the home and for you. Visit us for all your Irish and Celtic needs! Marilyn Mellon has been in the retail business for 25 years. Her background in nursing and tending to others brings a special touch to the retail world. Her travels have taken her to many places, cultures and continents. She often travels to Ireland and considers it, especially the Connemara, to be her favorite place . Its beauty and breathtaking vastness call to her soul. It is her great pleasure to offer you a bit of the old country and the magic of Ireland with her store The Celtic Rose.